JAGUAR XF - WITH EXCLUSIVE MARSHALL MILITARY SAVINGS. 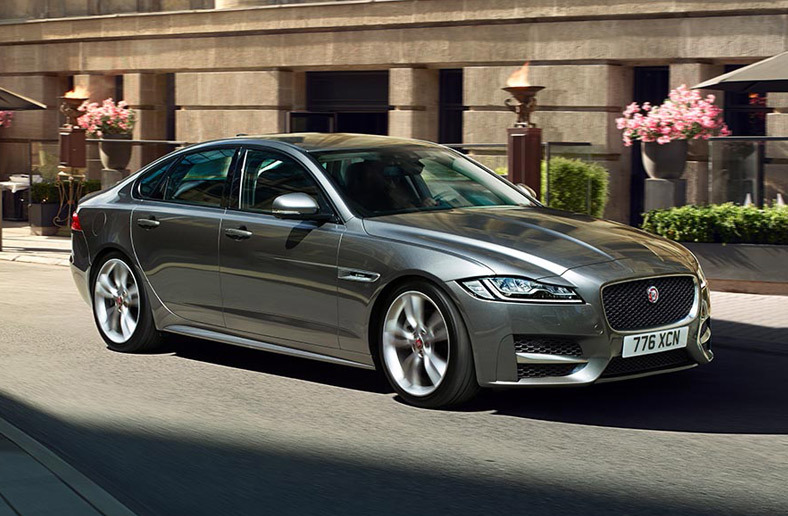 Sleek, dynamic, daring, XF is a fusion of awe-inspiring sports car power with outstanding luxury saloon comfort. 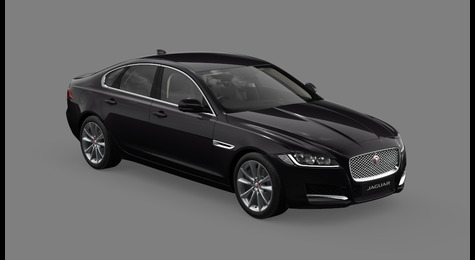 It combines Jaguar’s renowned flair for style and luxury with a genius for technological innovation, to provide performance without compromising on fuel efficiency. 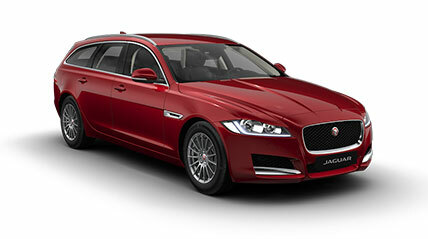 XF features an extensive range of state-of-the-art technologies. From driver assistance systems like our Head-Up Display with laser technology** to the advanced InControl Touch Pro** infotainment system with 10.2 Touch-screen and smart connectivity – XF’s innovative and seamlessly integrated technologies enhance your driving experience. Adding even greater luxury, a contemporary space with modern materials. The essence of XF Sportbrake driver-focused performance with refinement. 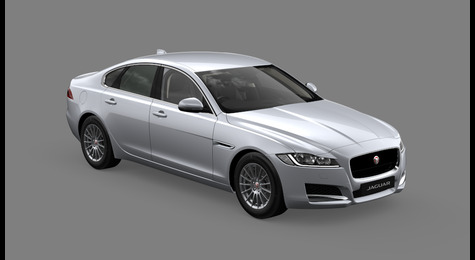 Thanks to Jaguar's Lightweight Aluminium Architecture, XF is more efficient, offers lower running costs, and reduces emissions to as low as 104g/km. On the move, the lightweight front double wishbone and rear Integral Link suspension systems deliver supreme levels of ride comfort and handling. XF is a destination of bespoke choice and luxury. A place where premium materials are elegantly crafted into a design that delivers pure, all-encompassing comfort. Wherever you're sitting, XF's contemporary design, abundant natural light, and exquisite craftsmanship combine to create an atmosphere of relaxed refinement. JAGUAR XF. Prices correct at time. Terms and Conditions Apply - please contact us for today's pricing. JAGUAR XF - Please call for more Prices correct at time. Terms and Conditions Apply - please contact us for todays's pricing. *Saving shown is available in BFG via Grant and green and also on the 300ps Auto AWD Portfolio Sportbrake in other qualifying sales areas.